No island is more deeply steeped in ancient history than Britain. The megalithic monuments are mute testimony to the mysterious foundations of "British" culture, and the inhabitants’ knowledge of sophisticated mathematics, geodesy, and astronomy. The inspirational "revelation" of Alfred Watkins (the first person to promulgate the idea of "Ley Lines"), reminds us that British history is not just a matter of tradition, documentation, and archaeology—but evokes deep-seated connections with the land itself. 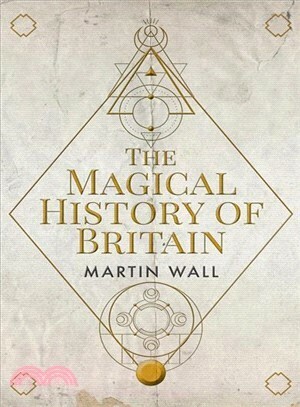 This book charts the strange origins of these beliefs, and how, over millennia, they developed into an underpinning "national story" which came to legitimate British Imperialism, as well as providing a unifying identity in times of emergency which preserved the island against successive invaders, from the Romans to Nazi Germany. In 16 chapters the chronological evolution of the "magic" which lies behind conventional history is revealed. Martin Wall is the author of The Anglo-Saxon Age.